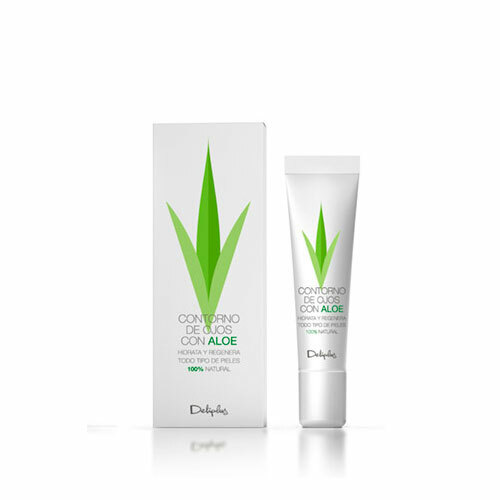 Eye Contour Cream with Aloe Vera hydrates and regenerates this delicate area, moisturizes the skin providing elasticity. Rejuvenate your gaze! Remember that it’s very important to care for this area using specific products. A regularly treated eye area protects skin from premature ageing and lets the whole face look young and fresh. How to use: apply morning and night a small amount. 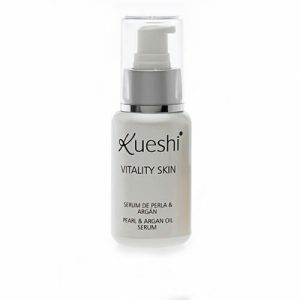 Lightly touch with the fingertips in the area of the eye contour until its total absorption.